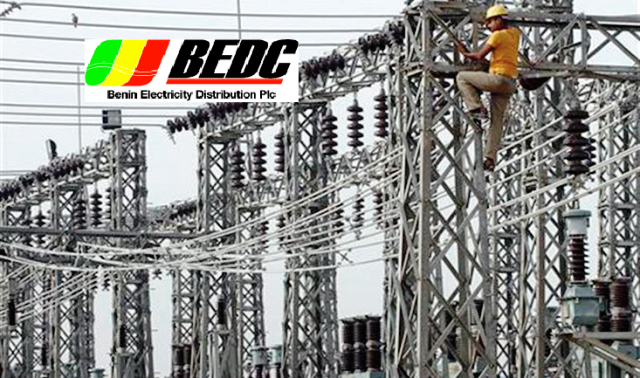 Benin – The management of Benin Electricity Distribution Company (BEDC) on Wednesday began enumeration programme in its franchise areas of Edo, Delta, Ekiti and Ondo. This was contained in a statement signed by Mr Ernest Edgar, the chief transformation and strategic officer of BEDC in Benin. The statement said the exercise was in compliance with the directive of Nigerian Electricity Regulatory Commission (NERC) to all distribution companies (Discos). “The exercise is geared towards improving accuracy in billing, improving quality of supply and prompt response to faults and also to ensure proper planning for network expansion,” the statement said. “Our esteemed customers are enjoined to cooperate with our enumerators who will be going round door to door to customers premises in the four states by responding to request for the completion of enumeration forms, with a passport photograph and copy of electricity bill for postpaid customers. “Customers with Prepaid Meters (PPM) are to provide their mobile numbers, email address and vending slip as well as carry electricity load assessment of appliances. “In the event that you are not around, kindly leave your electricity bill and vending slip in location that can be accessible to our team,” the statement also stated. According to the statement, the exercise was important for customers given the tremendous benefit in the area of improvement in the quality of metering for efficient billing system. The statement listed the enumeration areas to include EDO (Ekai, Igarra, Nekpenekpen, Oregbeni, Uromi, Ekpoma, Wire Road and New Benin). Others were Delta (PTI Airport Road, Effurun, GRA (Warri), Udu market road, Ughelli, Ozoro, Isoko, Agbor town, Nnebisi, Asaba, Asaba Urban, and Sapele).